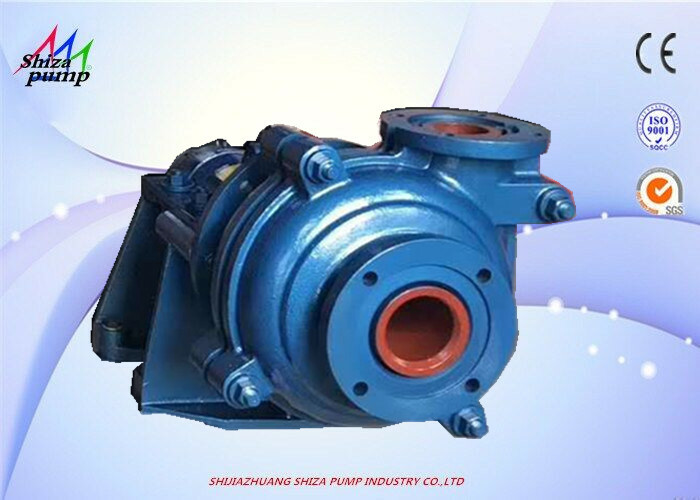 for handling abrasive or corrosive slurry in metallurgical ,mining,coal ,power,building material and other industrial departments etc. 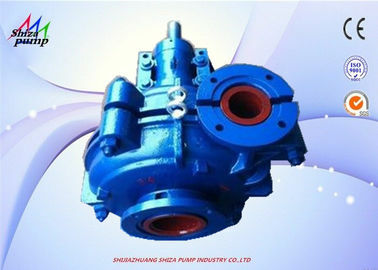 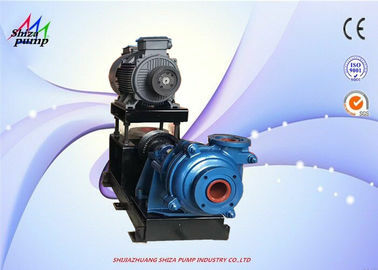 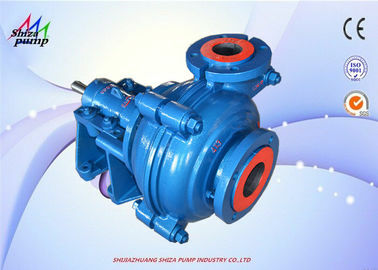 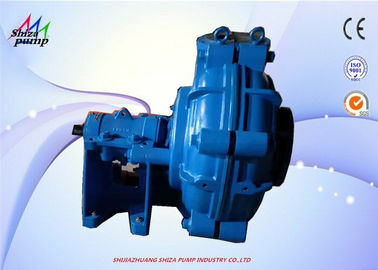 density or low density high head slurry.Under the allowable pressure.the pumps of this type also can beinstalled in multistage series .HH type pump is mainly used for transport low density high head or high density low abrasive high head slurry. 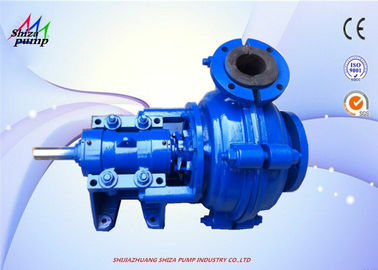 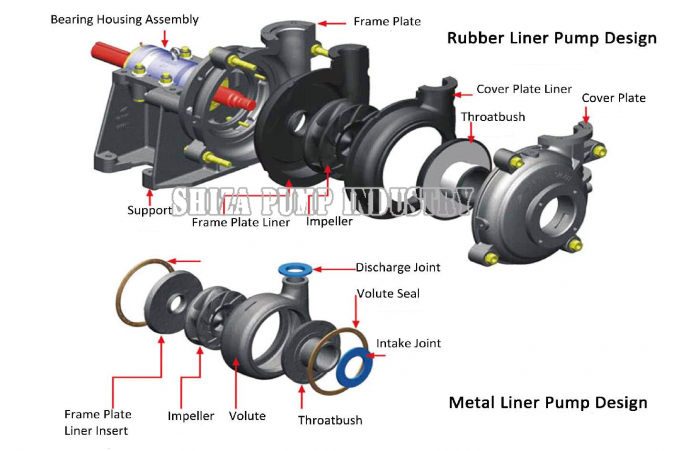 The liner and impeller of AH model can be changeable and material can be either anti-abrasive metal or rubber .But material of liner and impeller of HH model only can be metal version.Rubber material , wet parts are mainly used for transport the slurry which contains fine ,non-sharp particle size.The shaft seals for type AH(R),M(R) and HH pumps can be adoptable of gland seal ,expeller seal and mechanical seal .